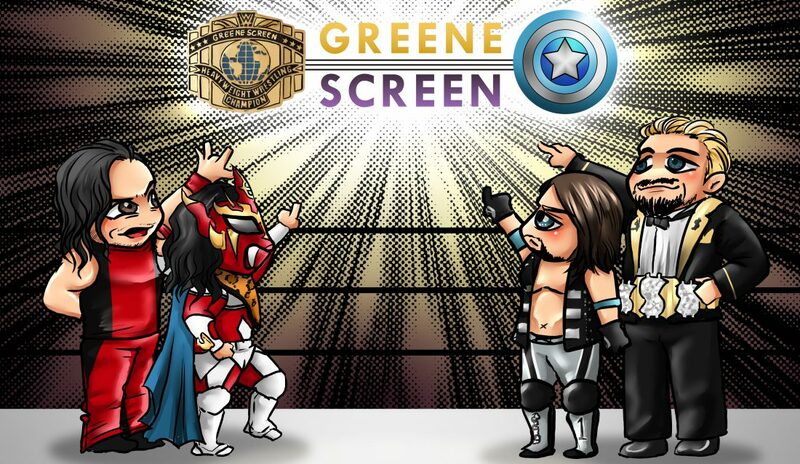 Once upon a time, when The Shield was running roughshod over WWE, their destiny in a post-faction world was already determined. The consensus was that Roman Reigns would be catapulted to the mountain top with the seemingly more deserving Dean Ambrose right behind him. Then you have Seth Rollins who can do it all in the ring and will have a lot of great matches while making a lot of money in the process. However, his alleged lack of charisma would keep him from reaching the top like his fellow Shield brethren. Last night, at WrestleMania, Seth Rollins cashed in his Money in the Bank briefcase in the main event and became the WWE World Heavyweight Champion. The supposed tortoise in a race with two hares was the first to cross the finish line. I’ll admit that I was one of those people who believed that it would be a long time, if ever, before Rollins won the belt. It certainly wasn’t for a lack of talent, however. I assumed that with no real persona exhibited before his run with The Authority, WWE would only see Rollins as a good hand. When The Shield broke up and Rollins joined The Authority, some felt Ambrose was more suited for the role. While that may or may not have been the case, Rollins needed the rub more as his association with Triple H and Stephanie McMahon was designed to get him over. More often than not, a wrestler gets over to a marginal degree when a plan is put into place. To say that Rollins made the most of this opportunity would be an understatement and speaks to the tremendous talents of the former Tyler Black. When the fireworks faded at Levi Stadium and Monday Night Raw came to a close, it was clear that we are not in the midst of a transitional title reign. 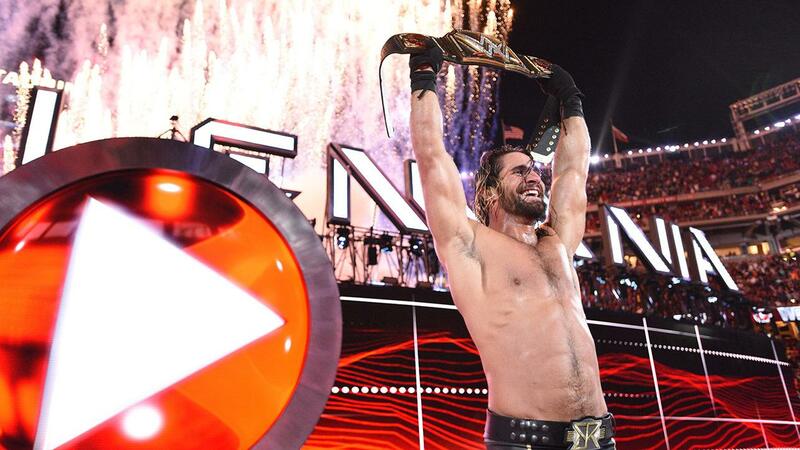 Seth Rollins has become the focal point of WWE television as he now the villain of the story.